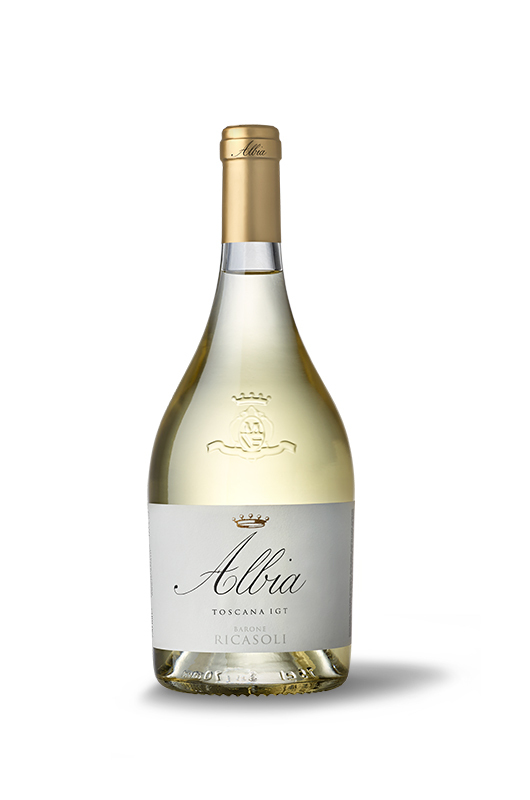 A fresh and fragrant wine, easygoing yet refined, ideal for an aperitif as well as pairing with a variety of light dishes. Pale yellow straw color. On the nose, aromas of elderflower, white peach and grapefruit. Fresh and sapid to taste; the good acidity of this wine provides pleasurable length and persistence.